Wendy Ellis is the Project Director of the Building Community Resilience collaborative at the Milken Institute School of Public Health at George Washington University. The Building Community Resilience (BCR) collaborative is testing and implementing a model based on Ms. Ellis’ research in designing a strategic process for child health systems to align resources, programs, and initiatives with community-based partners to address childhood adversity and reduce the effects of social determinants that culminate in toxic stress. The strengths-based approach is aimed at building the infrastructure to promote resilience in vulnerable communities. 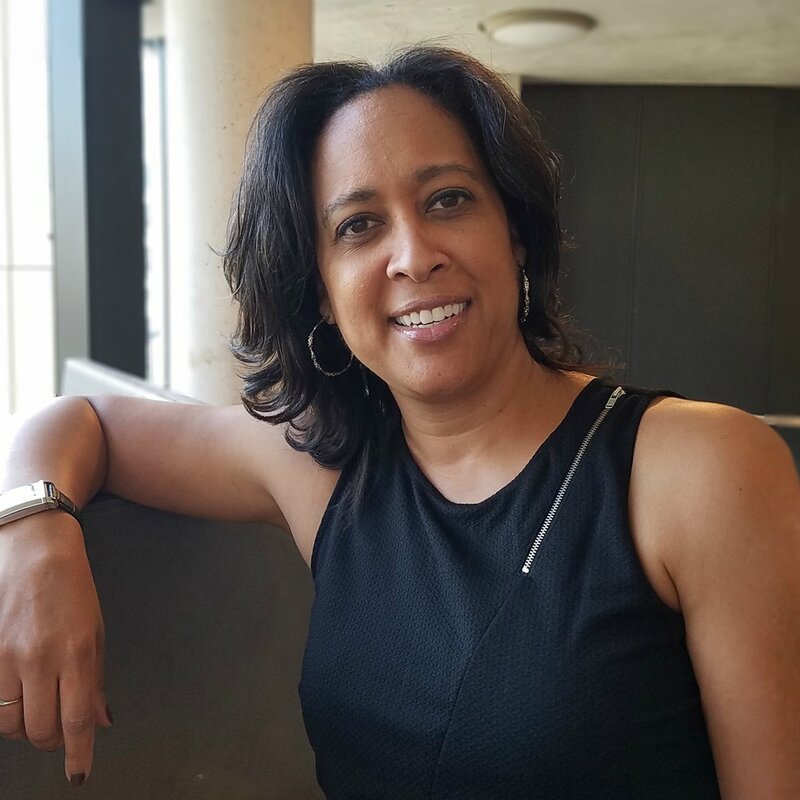 At the University of Washington, Ms. Ellis led a study investigating factors associated with disparities in access to mental health care among children in Washington State. Prior to joining George Washington University, she served as Manager of Child Health Policy in Nemours’ National Office of Child Health Policy and Practice in Washington, D.C. In this role, Ms. Ellis led policy research and development efforts in the area of population health, prevention, child behavioral health, toxic stress, and adverse childhood experiences. Ms. Ellis also managed Policy and Communications for the Kresge-funded Moving Health Care Upstream initiative. Previously, she served as Manager of Health Services Research and Health Policy at CSR, Incorporated, a research and technical services firm in Arlington, VA. At CSR, Ms. Ellis led research and policy analysis projects on an array of health services topics including: patient-centered medical homes, access to care issues for children and families, reducing health disparities, and child mental health. She has conducted health promotion activities and program evaluation for the Centers for Disease Control, the National Association of County and City Health Organizations, the Substance Abuse and Mental Health Administration and others. Ms. Ellis is a Milken Scholar at the Milken Institute School of Public Health at George Washington University where she is completing dissertation research toward a DrPH in Health Policy. Ms. Ellis holds an MPH from the University of Washington’s School of Public Health and a BS from Seattle University. The proposed study will consist of three manuscripts that explore the relationship between adverse childhood experiences and adverse community environments (jointly referred to as the pair of ACEs), resilience, and the role of health care integrated with public health in addressing these issues. The proposed study will outline a framework for a public health response to build community resilience with an integrative approach across multiple sectors (e.g. education, housing, public safety, economic development). In this framework, resilience is theorized to be a key factor in the prevention of chronic disease and illness based on the evidence that brain architecture and function is influenced by the interaction of genes, early childhood experiences, and environmental and community environments. The first manuscript will provide a framework for defining community resilience in the context of public health prevention. This framework will propose a set of theories, pathways to build community resilience and proposed metrics, and will provide a foundation for public health action to build community resilience by presenting measurable factors that are theorized to buffer children and families in the face of community and household adversity. The second manuscript will test the reliability and validity of the Building Community Resilience Data Dashboard developed to measure latent factors associated with the effectiveness of cross-sector initiatives aimed at addressing the pair of ACEs to support and build community resilience. This dashboard provides metrics that align with the framework presented in the first manuscript. Public health, health care systems, and their partners can use these measures to assess process and practice change efforts in addressing the social determinants associated with the pair of ACEs. The third manuscript will draw upon data collected through the BCR Data Dashboard as well as key informant interviews from five sites utilizing the BCR framework to provide analysis of the effectiveness cross-sector initiatives to address the pair of ACEs and build community resilience. The BCR framework applies systematic assessment and readiness through the lens of a child health system, and establishes linkages between clinicians, public health and community assets to address the social determinants of health. The four central components of the BCR framework are applied as a continuous improvement model to 1) create shared understanding of childhood adversity and the social determinant impact on health, 2) assess system readiness, 3) develop cross-sector partnerships, and 4) engage families and community organizations.